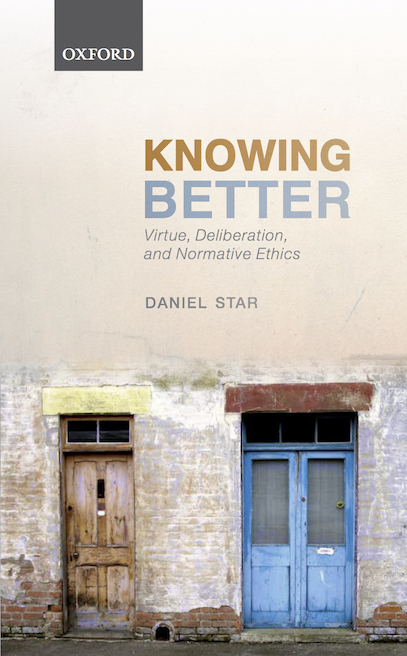 ​Knowing Better presents a novel solution to the problem of reconciling the seemingly conflicting perspectives of ordinary virtue and normative ethics. These two perspectives appear to tell us incompatible things about the practical reasons that guide our deliberation and justify our actions. Normative ethics is a sophisticated, open-ended philosophical enterprise that attempts to articulate and defend highly general ethical principles. Such principles aspire to specify our reasons, and tell us what it is right to do. However, it is not attractive to suppose that virtuous people generally follow such principles, or that the reasons that they specify are familiar to them. These principles are difficult to articulate and assess, and we do not (or should not) think that advanced philosophical expertise is a necessary requirement for virtue. At the same time, the virtuous do not only accidentally get things right; rather, they act well in a reliable fashion, and they do so by responding appropriately to genuine reasons. How is it possible for there to be genuine reasons that the virtuous are able to rely on to determine what they should do, given that they are, generally speaking, ignorant of fundamental ethical principles and the reasons that they specify?